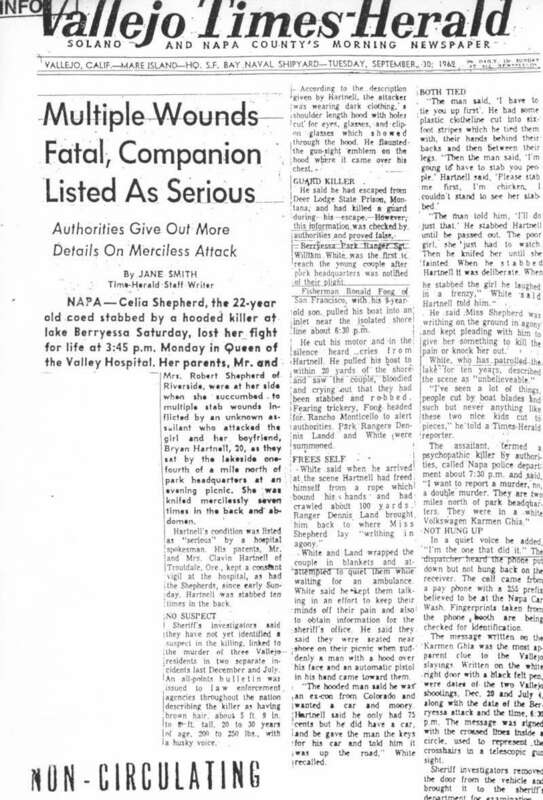 On Wednesday July 17th 2013 Quicktrader takes us back to the Blue Rock Springs Park murder of Darlene Ferrin and the attempted murder of Michael Mageau, at around midnight on July 4th 1969. The following day, some forty minutes after the attack, a phone call was received by police dispatcher Nancy Slover, who became the first person to hear the Zodiac Killer's menacing voice. This thread takes a deeper search, in a bid to uncover any useful information that may have been stored within Darlene Ferrin's address book, hoping that one or more of the contacts, may unlock or unravel some key information for the motive behind the crime. Could a possible murderer lie in its pages, with a personal connection to Darlene Ferrin. 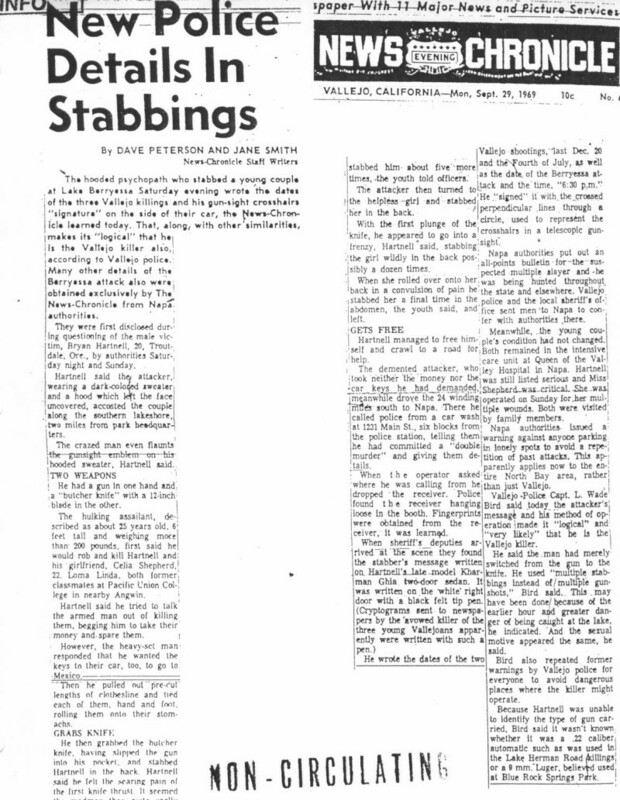 To examine this topic on the Blue Rock Springs Attack, that resulted in Darlene Ferrin becoming the third victim to fall at the hands of the infamous Zodiac Killer please visit this link at ZodiacKillerSite forum.